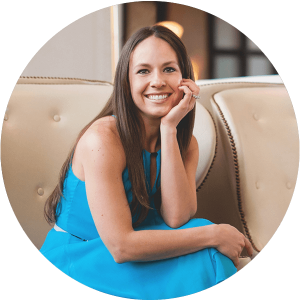 I’m sharing a tip today that is going to save you so much time and energy … all while reducing stress and overwhelm! Sounds exciting, doesn’t it? 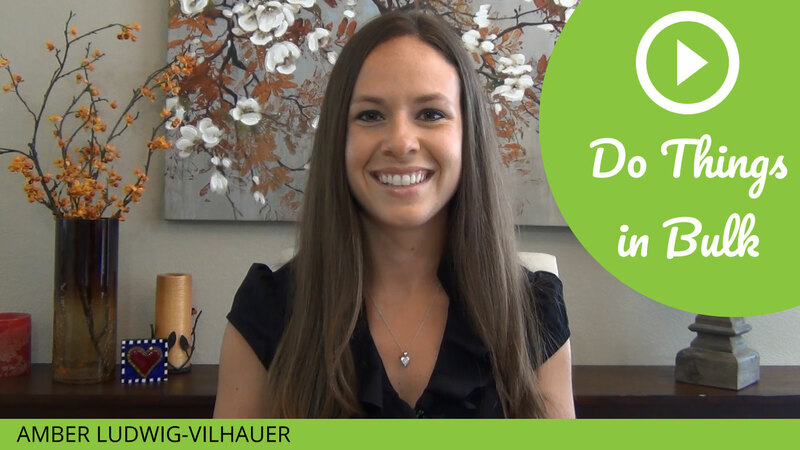 This tip is all about completing your tasks in bulk (where you can) and is something I’ve been implementing in my business for years. You can implement this method in your blogging, email marketing, video production and other areas of your online business. Completing tasks in bulk will save you time and money while boosting your energy and momentum! How this will change your business … and your life! 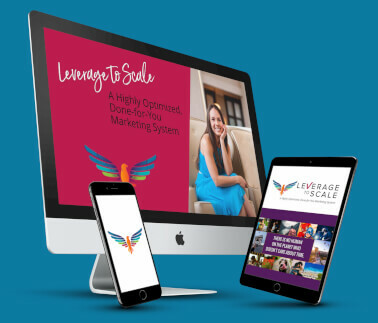 If you want a truly effective way to manage your business with less stress, then you’ll appreciate this latest Fast Track video! Share this post with others so they can get the inside scoop on doing things in bulk. Simply click the social media sharing buttons below to impact some lives now!! One of the best tips i’ve heard in a long time that will help with organization and not feeling overwhelmed with creating content on an ongoing basis. I have not started on my journey to expanding my service business to online because of having to produce something every week consistently. This tip is very encouraging to help me overcome that thought. I am so glad that you found these tips helpful! They really have made a significant positive impact for me. I know doing things in bulk will make a huge difference for you as you expand your online business. You might want to check out the “Learn” tab on this website. There are lots of (free) tips and training that could help further!